Ditch the movie theater for your own back yard. 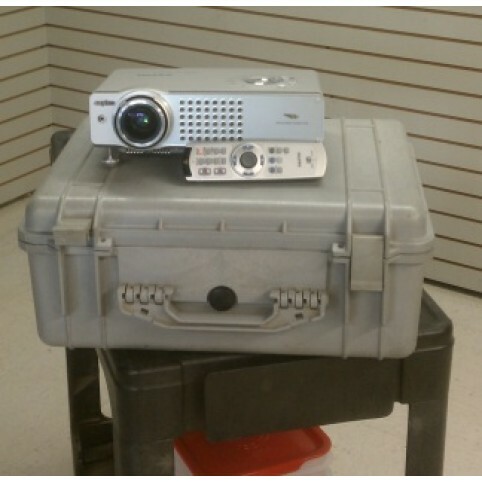 Our Movie Night system gives you everything needed to host a spectacular outdoor big screen presentation of your own. Easy and quick set up. All you need to supply is the movie and snacks. Please watch the installation video (below) for easy to follow set up instructions. 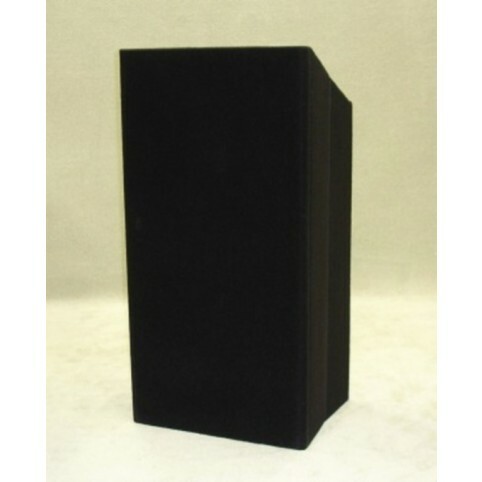 Wireless lapel microphone for use with our table top lecturn with wireless mic. option. 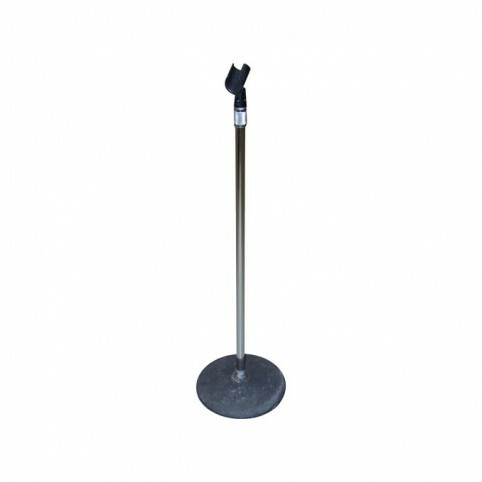 Optional speaker stand for use with our table top lecturns. 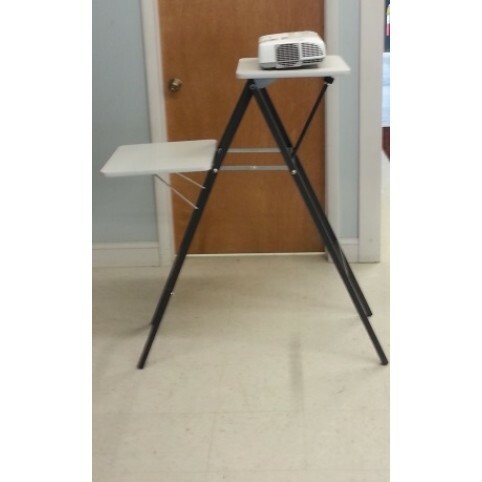 Lecturn sits on top of stand and becomes a floor length lecturn. 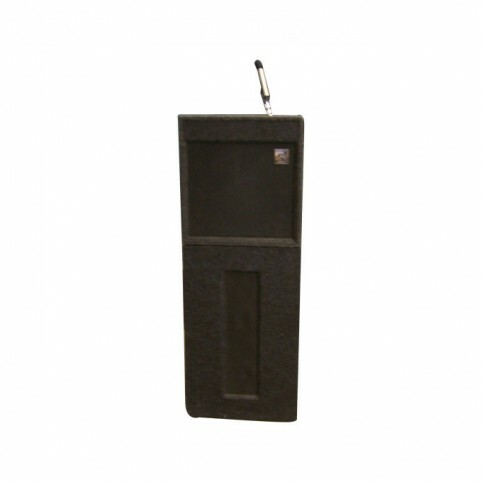 Portable ac/dc professional sound system. 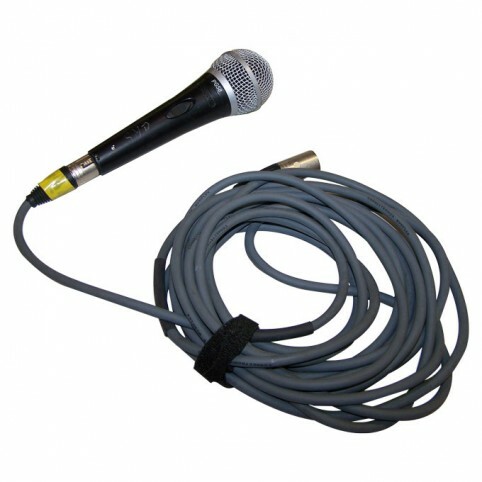 Wireless/wired mic's available. 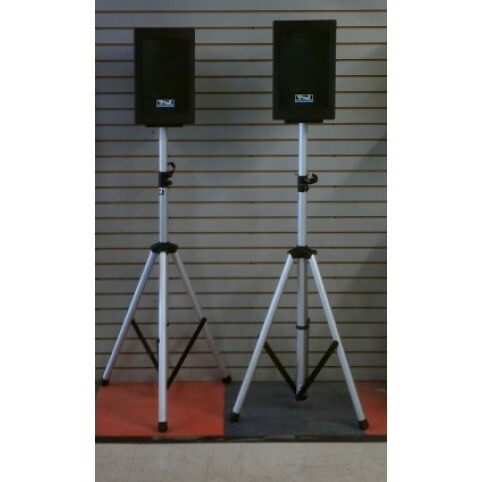 Professional sound for small to large audiences. 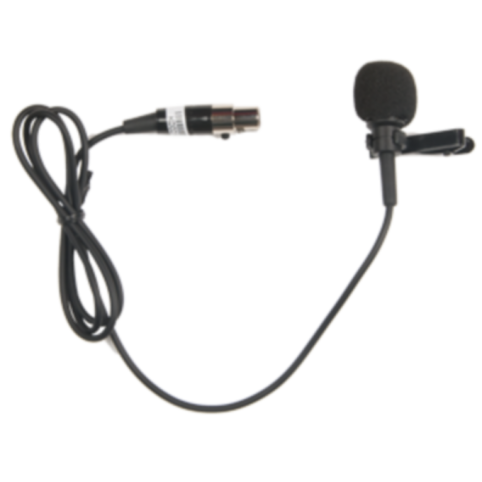 Wireless lapel microphone for use with our portable sound systems. 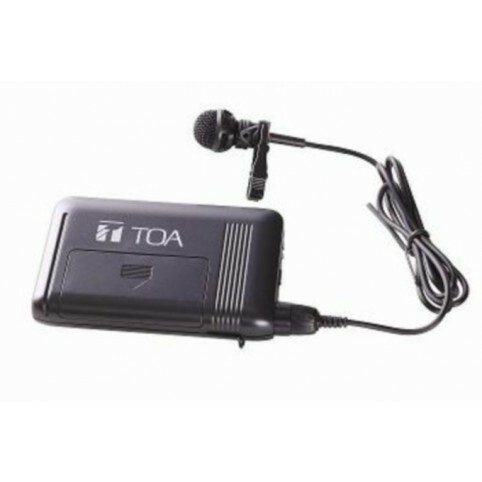 Includes battery pack transmitter and lapel mic. 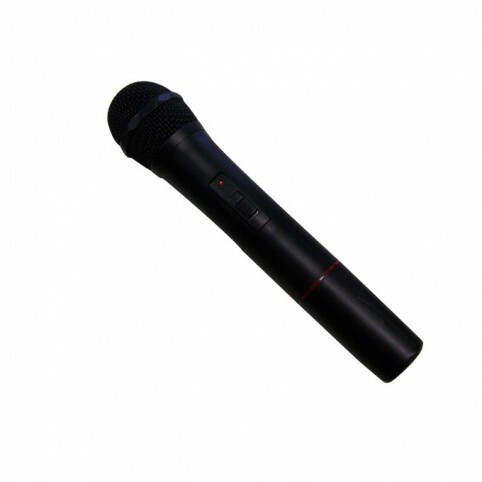 Wireless handheld microphone for use with our portable sound systems. 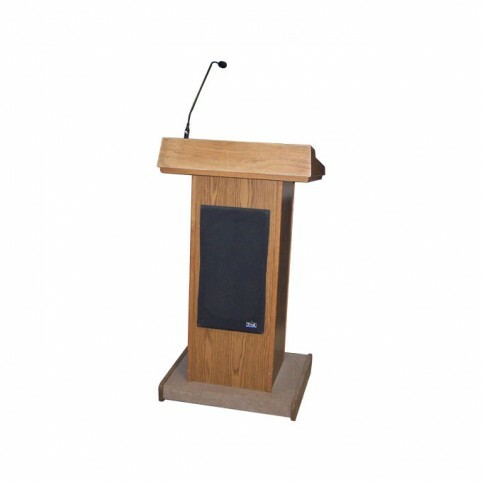 Corded microphones for audio/visual presentations. 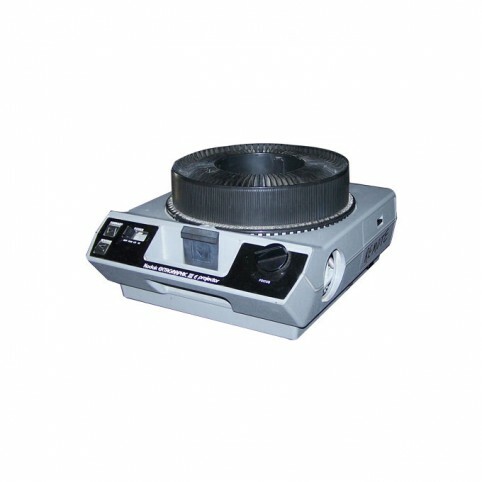 Slide projector for 2 x 2 slides. Remote control available. 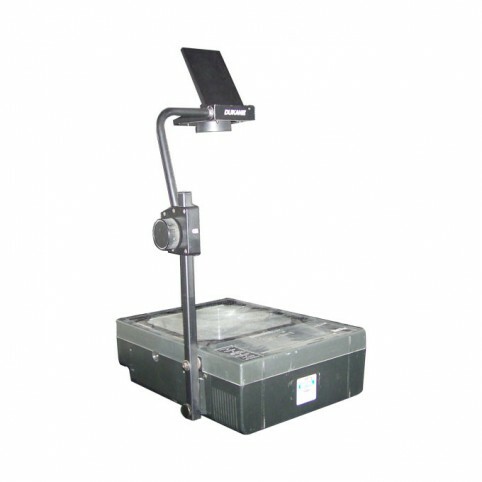 Overhead projector for visual presentations. 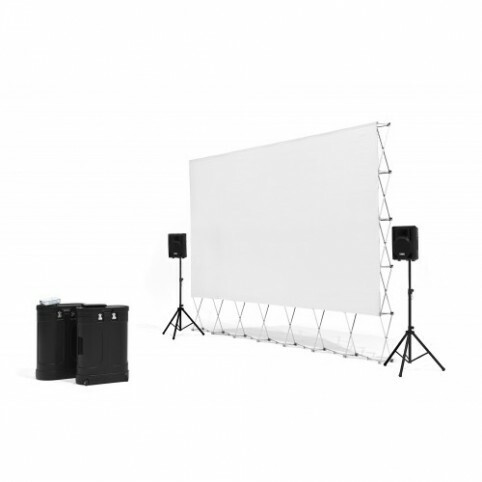 Folding projection screen. Tripod leg base. 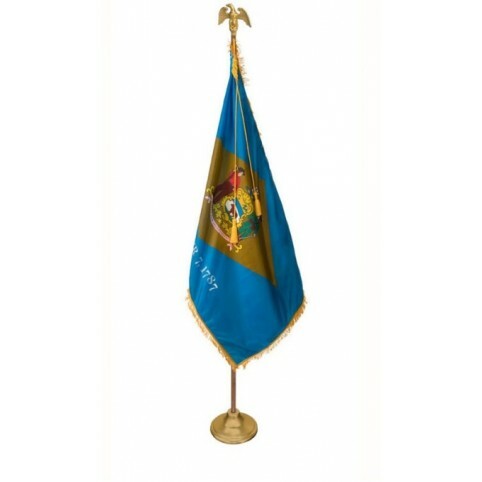 5 ft. x 5 ft. screen size. 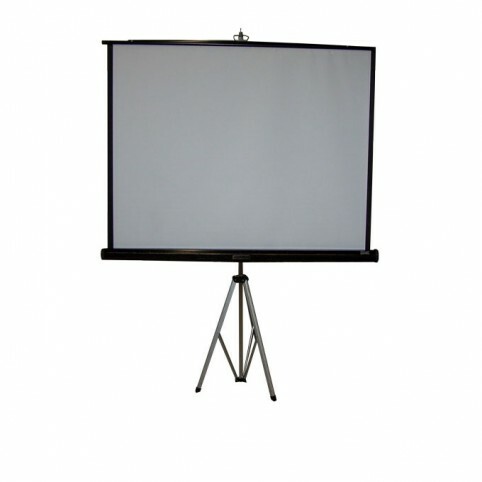 Folding projection screen. Tripod leg base. 7ft. x 7 ft.